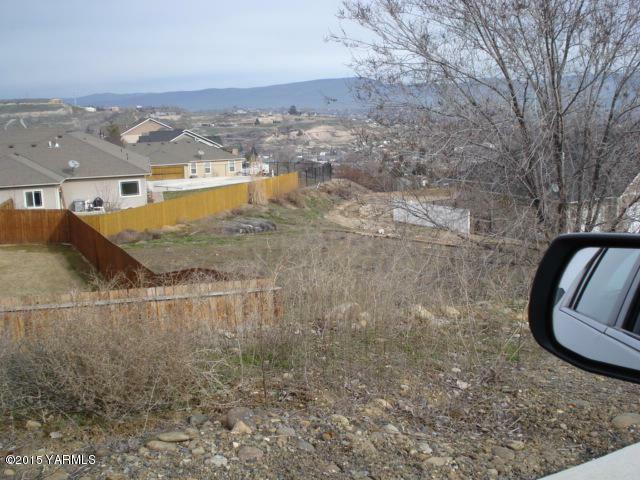 New Subdivision in Selah with restrictive covenants. All utilities installed. Upscale Homes, perfect for your new home.